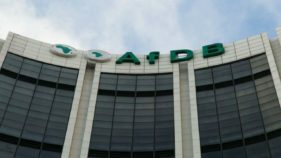 Stakeholders in the financial sector have identified non-access to credit as the major challenge facing the Micro, Small, and Medium Enterprises (MSMEs) in Nigeria, urging government at all levels and financial institutions to create institutional support for growth of SMEs and ultimately generate more jobs opportunities for the youths. They noted that the segment of the economy accounts for over 50% of the Gross Domestic Product (GDP) in the country and enjoys less than one per cent of the banking system’s credit to the economy. This, according to them, had made it difficult to unlock the huge potentials of small businesses in job creation, poverty reduction and economic inclusion. Furthermore, they added that this underscores the disconnection between the small business and the banking sector, which demonstrates a critical failure in the financial intermediation role of the banking system. Therefore, they called for a holistic and multi prolonged intervention that would help stimulate developmental activities in the sector in a long-term basis. 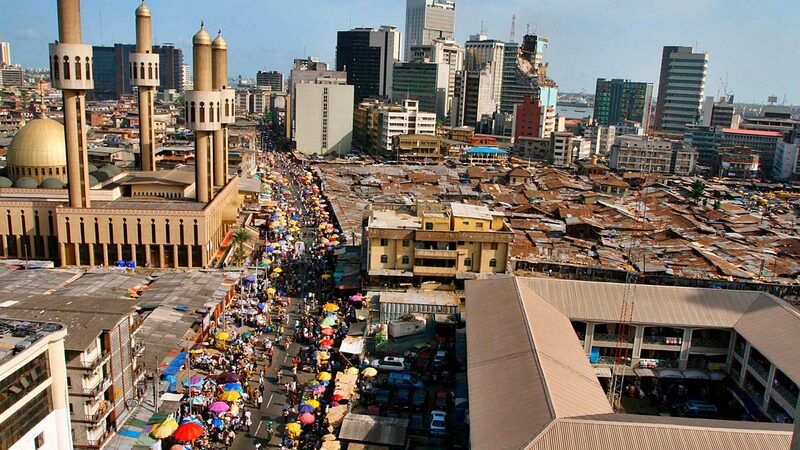 The Director-General of Lagos Chambers of Commerce and Industry, Muda Yusuf, pointed out that the consequence of failure of financial inclusion for MSMEs is the resort to money lenders, finance companies, informal financial markets, and micro finance banks for credit. He noted that the lending rates in these windows are outrageous, ranging from 40 to 70 per cent. “Some of these lenders, in some instances, charge as high as 70 per cent interest per month. 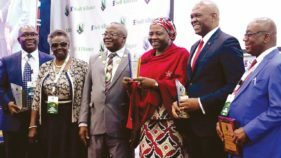 This had made it difficult to unlock the huge potentials of small businesses for job creation, poverty reduction and economic inclusion,” he said. 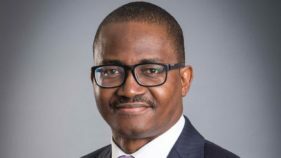 The Managing Partner of Ciuci Consulting, Chukwuka Monye, explained that a lot needed to be done to ensure that the sector contributes significantly to the nation’s GDP as obtainable in the developed countries. Monye pointed out that financing, infrastructure, transfer of knowledge and favorable policy are critical areas in need of intervention, adding that the sector constitute a major part of industrial activity in both developed and emerging economies. According to him, while SMEs are defined as enterprise with less than 250 employees with an annual turnover not exceeding N18.36 billion in Europe, the U.S Small Business Advocacy classifies it as enterprises with fewer than 500 employees and annual revenue of between $7 million to $25 million. Regrettably, Monye said despite that 96 per cent of Nigerian businesses are SMEs, compared to 53 and 65 per cent in the US and Europe, the sector contributes barely seven per cent to the nation’s total export. “Interventions by government must be holistic and multi prolonged. Many small business owners are actually doing well given that the current business administration has recorded good successes in terms of ease of doing business. The Founder, Heirs Holdings; Tony Elumelu had, in a recent yearly LAPO Development Forum identified SMEs as having a huge potential and the capability to create millions of jobs if the government addresses some of its critical challenges such as inadequate funding, policy inconsistencies among others. He noted that the country desperately needed a mechanism for job creation to address inclusiveness and sustainable development.